Mindful Work (2015) provides an introduction to why and how mindfulness is practiced in the West today, on an individual, as well as professional level. 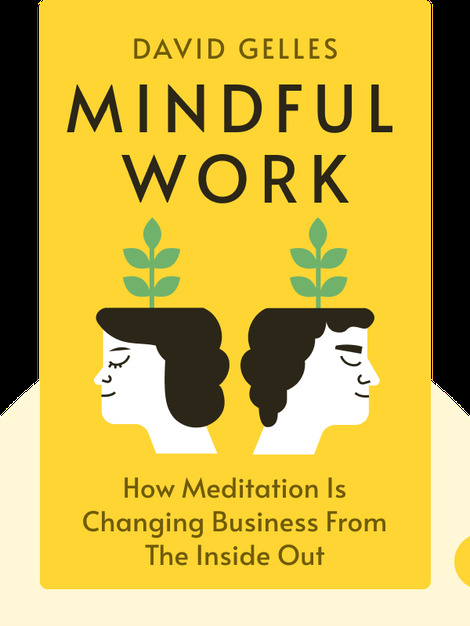 Using examples from well-known companies, it explains the benefits that mindfulness can offer you, the people around you and the environment. 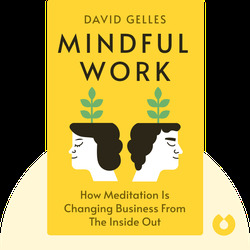 David Gelles has been practicing mindfulness for over 15 years since learning about the technique in India. He has also written on mindfulness for the New York Times, Financial Times and Forbes.